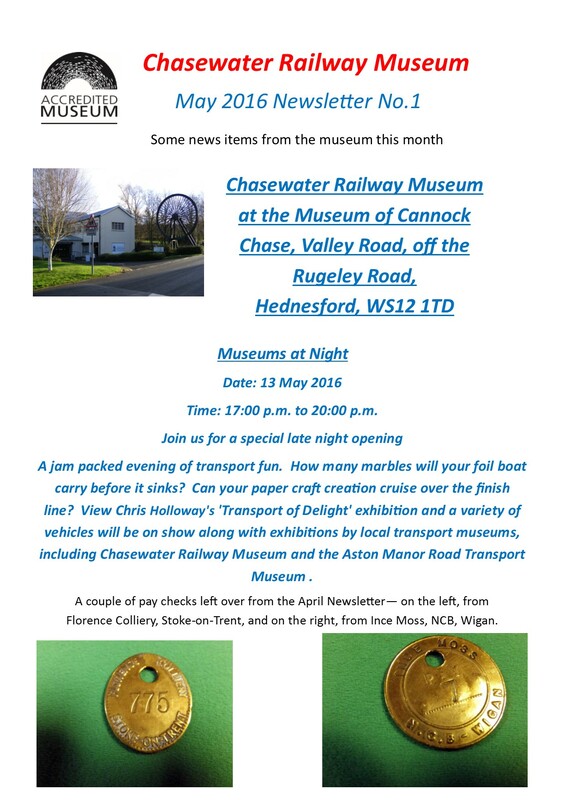 On May 13th 2016 the Chasewater Railway Museum went ‘out on the road’ to the Museums at Night event, hosted by the Museum of Cannock Chase. There were several other grooups there, including the Tamworth Aviation Group, Air Britain, Wedding Cars, and a group of Green Bus enthusiasts plus a display of vehicles outside. Also in the Museum was the ongoing exhibition ‘Transport of Delight’ by Chris Holloway – well worth a visit, running till June 19th. 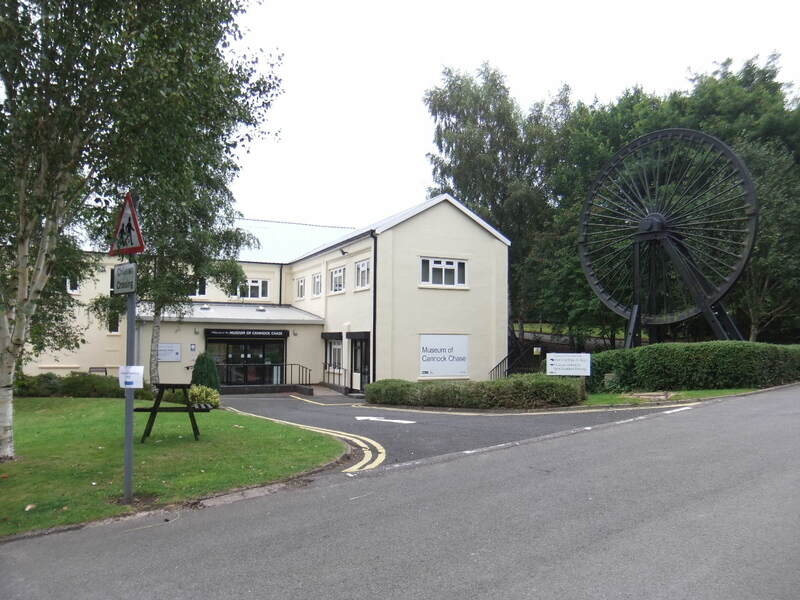 The event was very well organised by the Museum of Cannock Chase, it just needed a little more public support. Perhaps the timing was not the best – 5.00pm till 8.00pm on a Friday evening, in retrospect, doesn’t seem ideal. It was the Chasewater Railway Museum’s first event of the year and we all thoroughly enjoyed it.